As I am on a flight back to Atlanta, I am reflecting on the last several days where Chris and I just attended a red-carpet event in Hollywood, CA. We were receiving an award for our latest best-selling book, co-authored with Larry King, called “The Big Question”. As I think about what the big question really means in our lives, I can’t help but think about all of you. 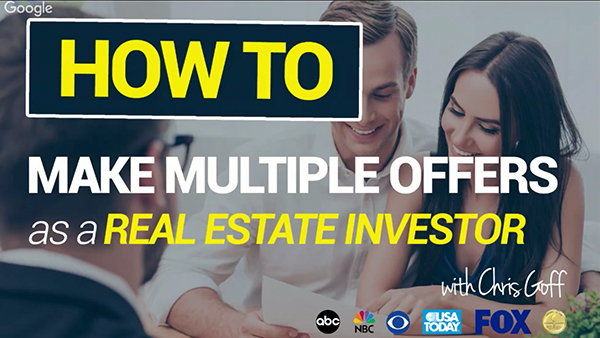 In this training session, I'm going to show you how to create multiple offers, so your acceptance ratio of yeses goes up. In order for you to do more deals, you must give the seller options, meaning, more than one offer at the same time. 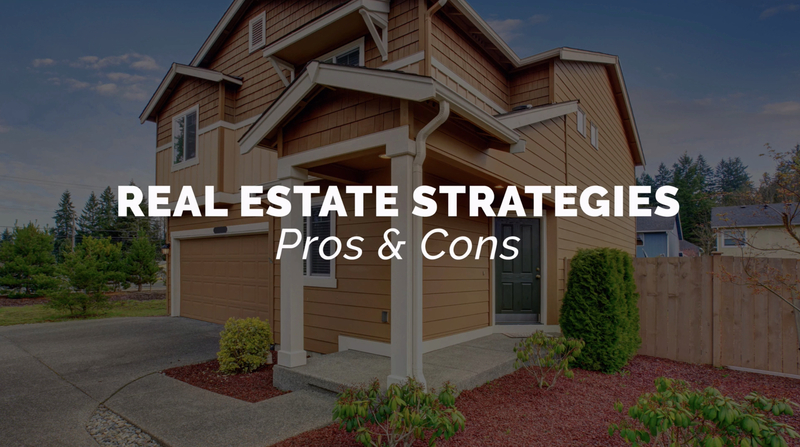 Most real estate investors ONLY make one offer… it’s the take it or leave it approach. These investors would have to make a lot of offers to get one deal, which is the old way of thinking. 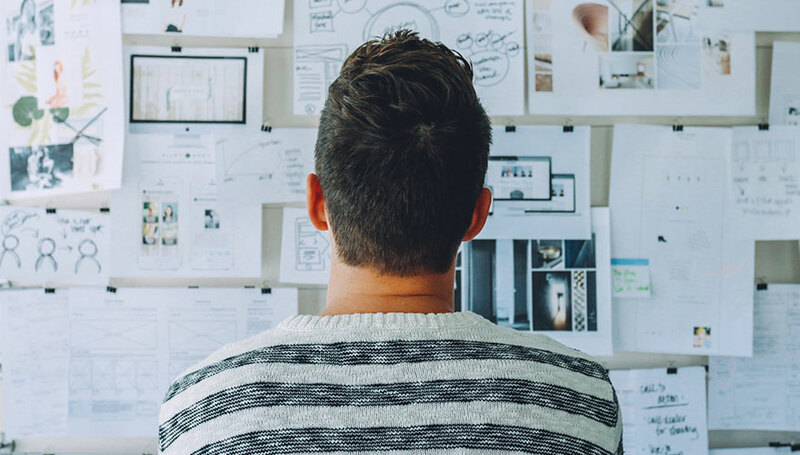 I want to go over the different types of investing strategies, along with the pros and cons of each one. 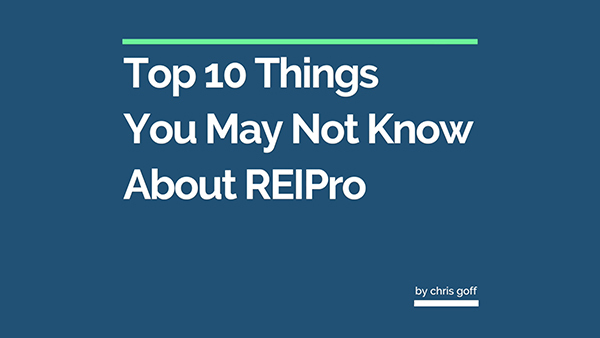 As we continue to make REIPro the smartest real estate investor software on planet, we wanted to showcase a top ten list of features that weren’t being utilized as much. Break them down and show you how to use them. Let this detailed service tidy up your list by running a change of address sweep through the NCOA and standardize addresses according to the USPS. This simple step maximizes deliverability and minimizes returned mail, saving you money.